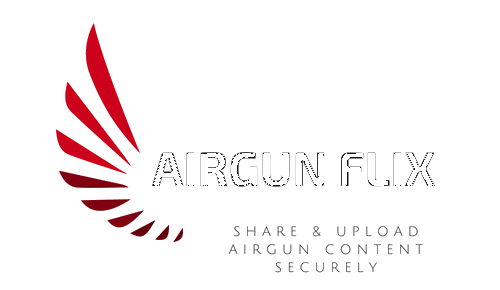 Airgun-Flix is proud to announce that ‘Airgun Channels‘ can now be monetized. We feel that every video creator should have the opportunity to market their own content and grow. Monetization will allow Manufacturers, Distributors and Fans to contribute & help creators continue making videos we all enjoy. This incentive is available to everyone, and is not something other platforms offer. This site was built by Airgunners for Airgunners, and we feel it is only right when everyone has an equal chance. We are growing strong with every share and new member.